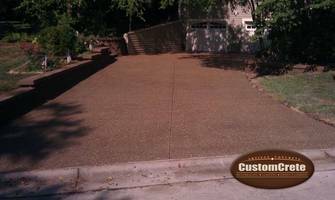 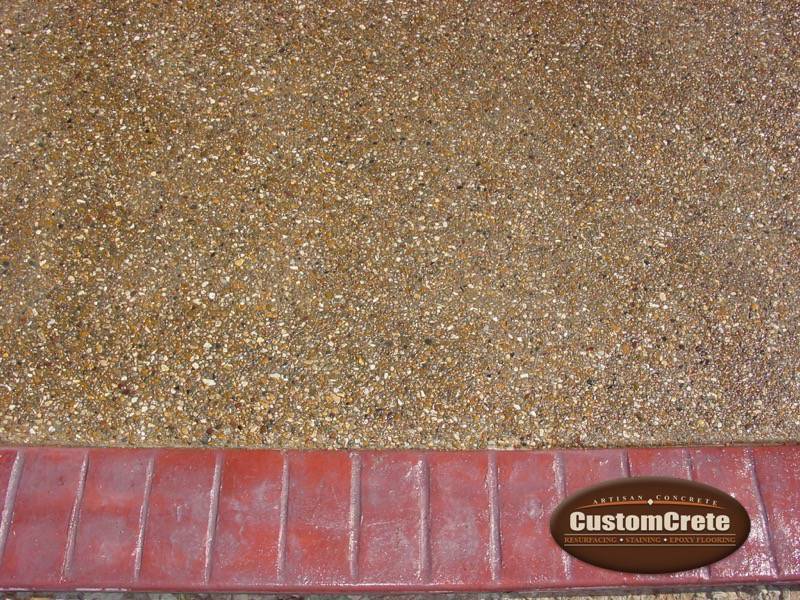 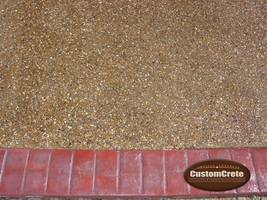 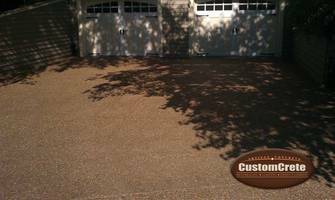 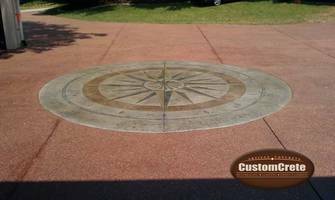 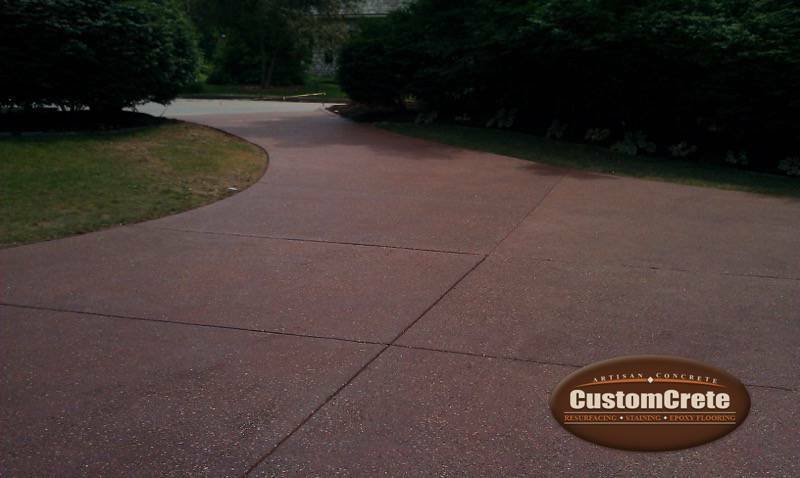 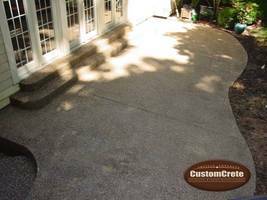 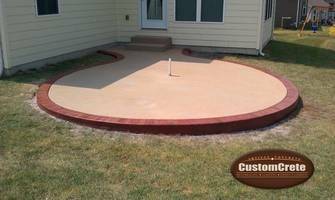 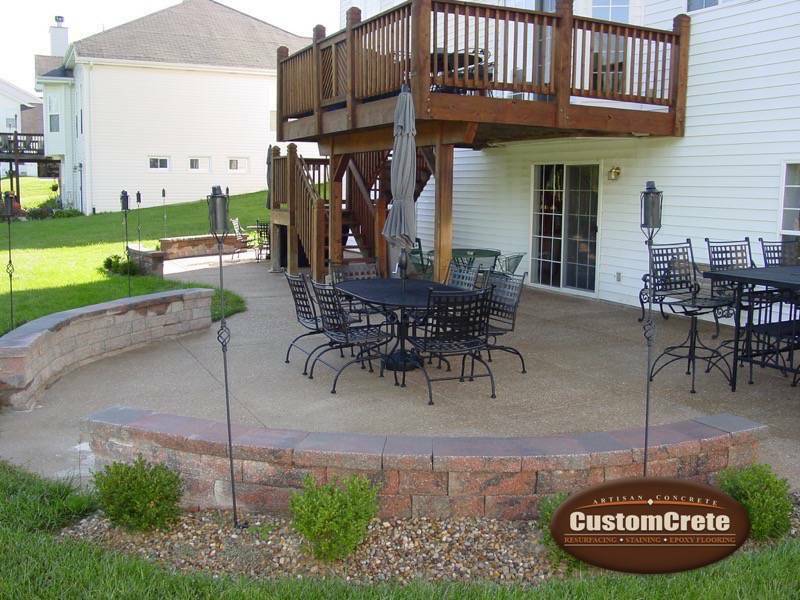 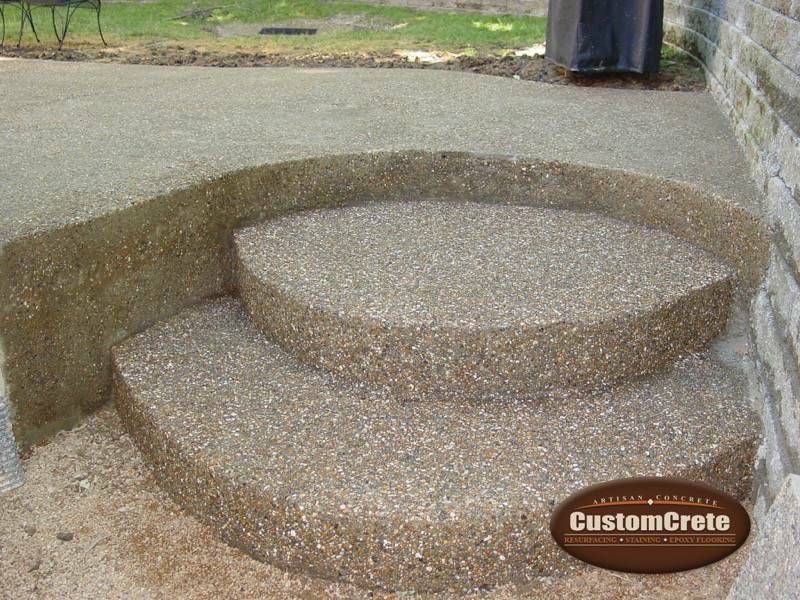 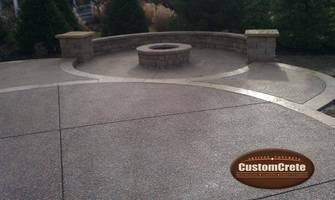 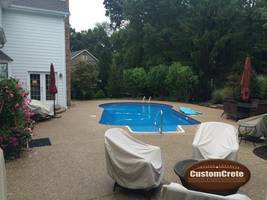 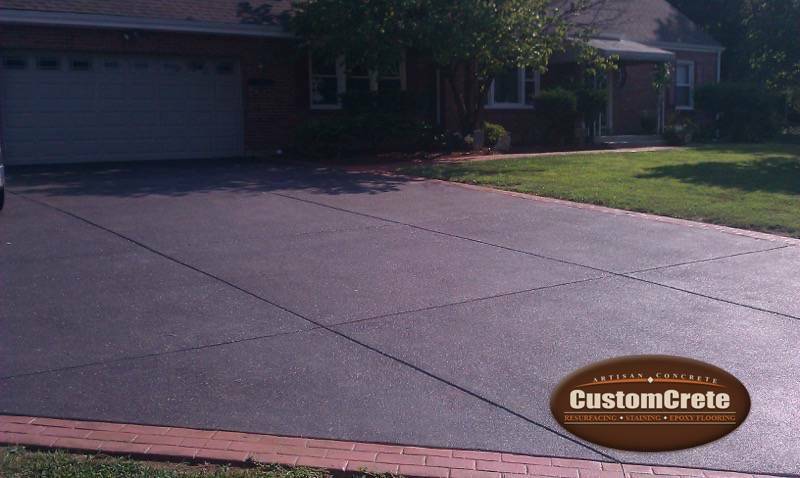 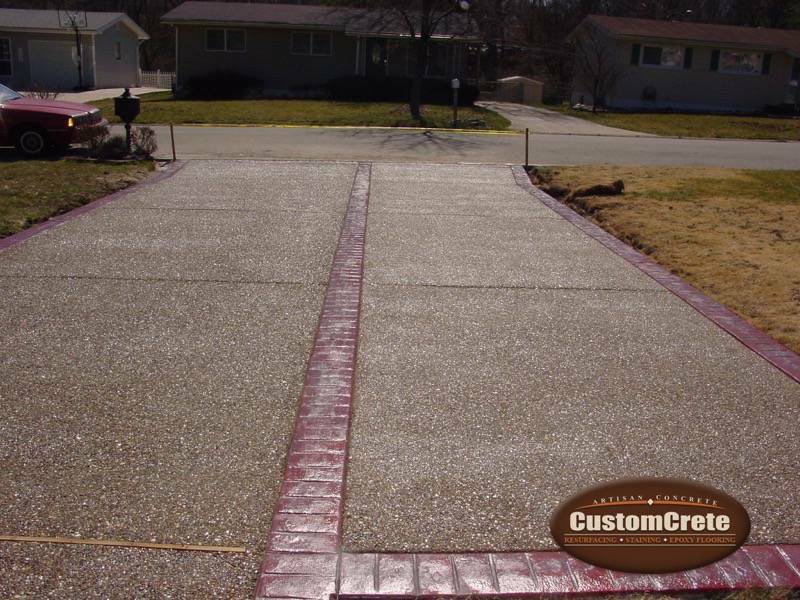 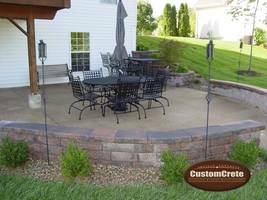 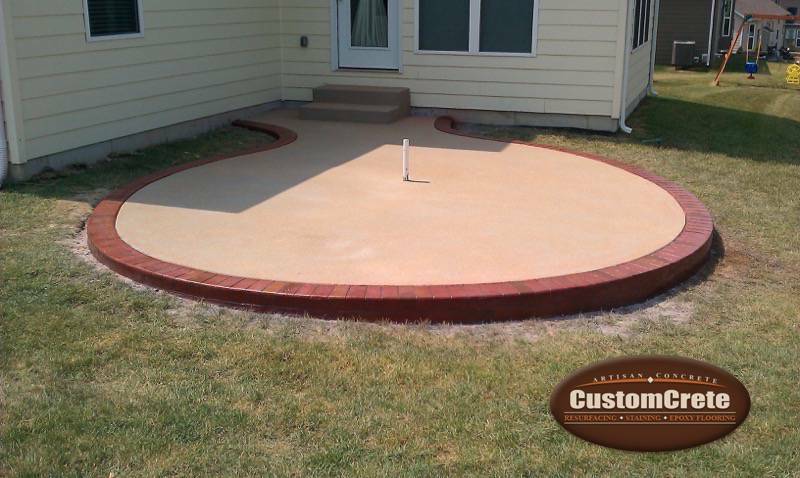 Exposed aggregate concrete is a type of concrete finish that leaves your patio, walkway, or driveway looking beautiful. 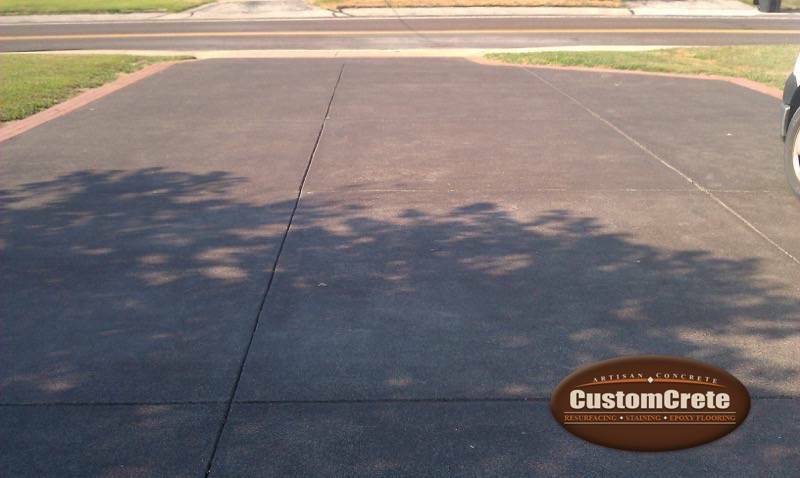 This type of finish reveals natural textures while remaining sturdy to use on high traffic areas. To produce this look, you must first decide what kind of aggregate to use. 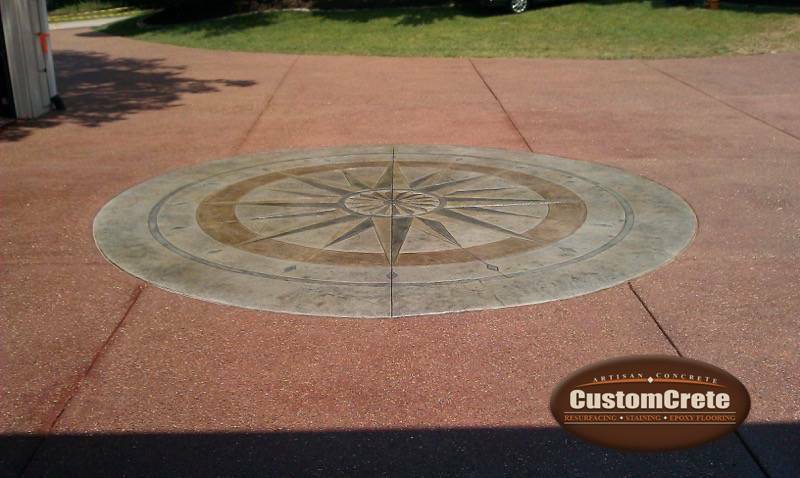 From there, our specialists will create a design that will match your preferences. Give us a call today to get started!